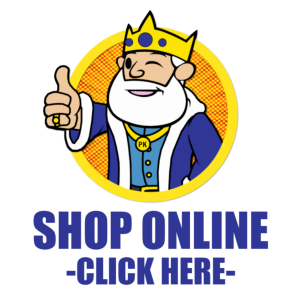 Shop today, pay tomorrow at Pawn King! Put down just 20% of the sticker price, and get up to a year to pay. 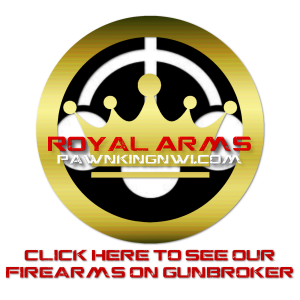 * Stop into a Pawn King location near you and shop our HUGE inventory of the biggest names in electronics, tools, music instruments, and Massive selection of the finest jewelry! To start a layaway, just pay 20% of the total sticker price. Payments are due every 30 days, and should be 20% of the total price. Jewelry layaways over $500.00 have up to a year from the start date to pay the total, with payments due every thirty days. Jewelry under $500.00 have up to six months from the start date, with payments due every thirty days. Computers, tablets, and laptops must be paid off in total within one month of the start date. All other electronics have three months to pay off, with payments due every thirty days. All other merchandise in the store on layaway must be paid off within three months, with payments due every thirty days. Sorry, but if a layaway is canceled for any reason we cannot give refunds.